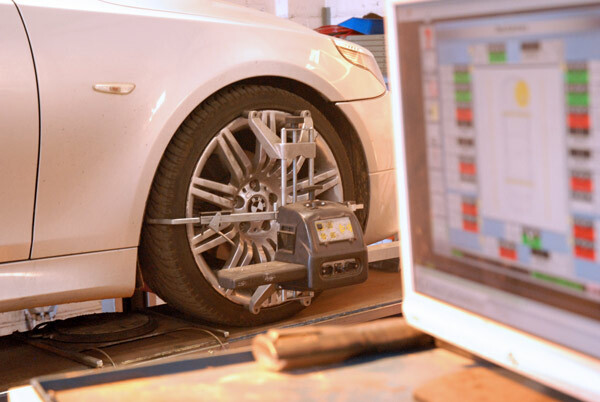 Finding out the cause of problems with cars and commercial vehicles can be half the work involved in repairing faults, and at Herbies we have invested in the latest diagnostic software and tools to make this job simpler and quicker. 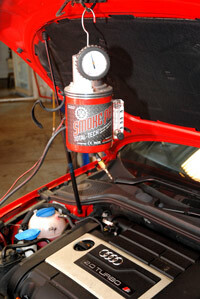 Our advanced diagnostic techniques will save you time, and also money. Autologic diagnostic software is the backbone to a lot of our fault-finding and is kept up to date with all the latest models from some of the best-loved makes in the world. We are experts at discovering the cause of problems with all aspects of cars and vans, including engine faults, exhaust problems, braking systems, suspension, fuel-injection systems, air-conditioning and other car electrical faults etc. A 'doorstep' call out can be made if the car isn't driveable and arrange to return it to our garage if we're unable to effect a repair on your premises. 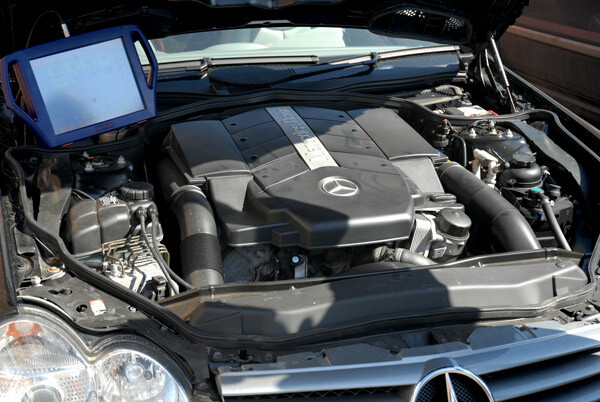 We have the latest diagnostic software for the following manufacturers: Volkswagen, Mercedes Benz, BMW, Audi, Mini, Skoda and SEAT. There's no need to pay main dealership prices!